The main behaviour problem associated with pet store puppies is aggression, whether to family members, strangers, or other dogs. The solution, McMillan says, is to reduce stress at all early stages of the puppy’s life, including the prenatal stage (reducing the mother’s stress levels). What’s wrong with puppies from pet stores? Puppies sold in pet stores are typically sourced via a broker, and come from large commercial breeding establishments. They are often referred to as puppy mills or puppy farms, because they are like battery farms for dogs. Commercial breeding establishments vary a lot, and while some are clean, others are dire. “CBEs are characterized by large numbers of dogs, maximal efficiency of space by housing dogs in or near the minimum space permitted by law, breeding dogs spending their entire reproductive lives in their cages or runs, group and solitary housing, dogs rarely if ever permitted out of their primary enclosures for exercise or play, no toys or enrichment, minimal-to-no positive human interaction/companionship, and inadequate health care. 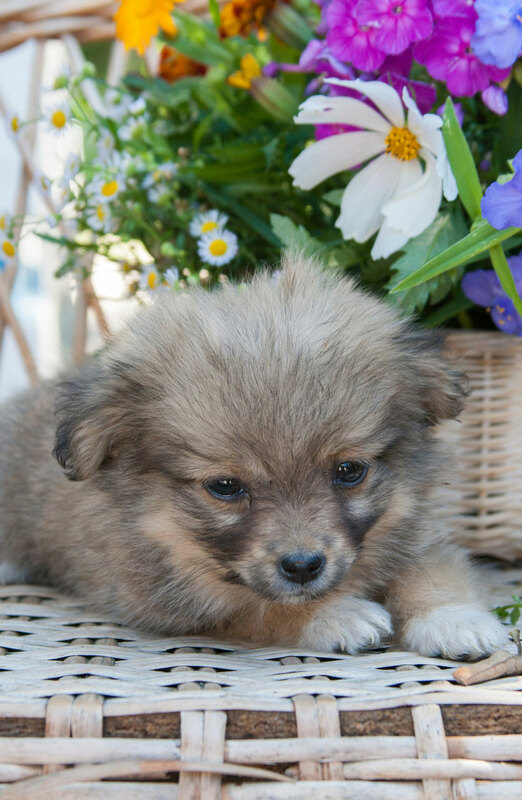 The paper considers the different possible sources of stress for a puppy from a CBE, as stress in the early stages of a puppy’s life may be linked to later behaviour problems. Some behaviour problems, including fear of loud noises, obsessive-compulsive disorders, and dog-dog aggression, seem to have a genetic component. But this is typically not taken into account when breeding dogs. McMillan reviewed the trade magazine for most commercial breeders and found no references to breeding for temperament in the last ten years. Stress during pregnancy is linked to several problems in the offspring, including fear and a reduced ability to cope with stress. Although the research on this has not looked at dogs, there is no reason to think dogs would be different from other species. Adverse experiences in early life can have a profound impact later on. McMillan says stress during the first few weeks of life can have long-term effects, including stress during the neonatal period (up to 12 days). 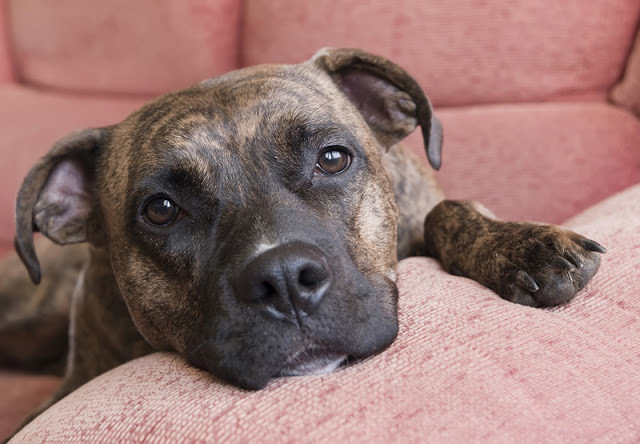 Although much of this research is on other species (including humans), there are some studies on dogs, including Scott and Fuller’s classic work. The sensitive period for socialization starts at 3 weeks and continues until about 12 weeks of age (some sources say 16 weeks). During the sensitive period, puppies should have happy, positive experiences with anything they might encounter later in life. For example, all kinds of people, children, other dogs, cats, horses, other animals, different kinds of sounds from dishwashers to vacuums to loud noises (N.B. at a level they are comfortable with – never terrify a puppy). If you think about all the things a dog might encounter, it’s a long list. 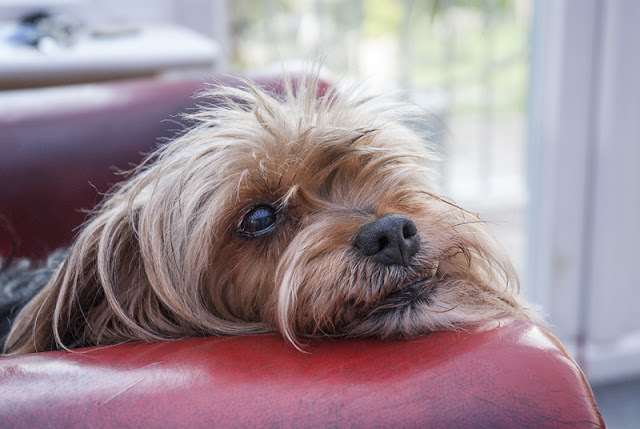 If a puppy is in a commercial breeding establishment or pet store, they obviously have a limited environment that is very different from a home. For example, McMilllan says lack of physical contact with the puppy’s mum and fellow puppies, as well as with humans, could be responsible for the finding that puppies from pet stores are more likely to be sensitive to being touched. Puppies in CBEs are suddenly taken away from their mother, instead of a gradual weaning process. McMillan says this separation is stressful in itself, may affect the puppy’s ability to cope with other stresses, and also removes the puppy from an environment in which a lot of early learning takes place. For example, play with other puppies teaches bite inhibition and how to interact with other dogs. Being transported from the CBE, either to a pet store or direct to the person who is buying the puppy, is probably also stressful. Being in a pet store may be a frightening experience for a puppy, including handling by staff and the presence of lots of unfamiliar people and other animals. If the puppy does not sell quickly and spends a long time there, this may make things worse. Finally, McMillan points out there are no standards for the information given to puppy buyers. A responsible breeder will want to educate prospective owners on how to care for their puppy, whereas pet store staff may not have the knowledge or experience to do this. A couple of studies have found educating people on how to care for their new pet makes a difference to behaviour in the longer term, so this may be another factor that disadvantages puppies from pet stores. McMillan does not look at the possibility that people who get puppies from responsible breeders may be more knowledgeable about dogs and canine behaviour. He acknowledges lack of information about differences between homes is a possible limitation of the paper. It’s worth noting that one of the studies included in his review (Pirrone et al 2016) did not find any effect of owner factors, but more research is needed. In sum, this paper finds research consistently reports puppies from pet stores / CBEs have more behaviour problems as adult dogs, particularly in the form of aggression. Since the studies are correlational, they do not prove causation. However, the many additional stressors pet store puppies face provide a plausible explanation for the development of problem behaviours. Of course, some readers will right now have a dog on their settee who originally came from a commercial breeding establishment. If so, hopefully it has worked out well; remember these studies only show an increased risk, so problematic outcomes are not guaranteed. In addition, even when dogs do have issues as a result, as with dogs that were previously used for breeding, they can still be loving pets. If you need help with a behaviour problem, seek help from a qualified dog trainer. Obviously, it's best to get puppies from a responsible breeder, or from a shelter that looks after the puppies in a foster home. Common advice on how to choose a puppy includes that you see the puppy suckling from the mom. 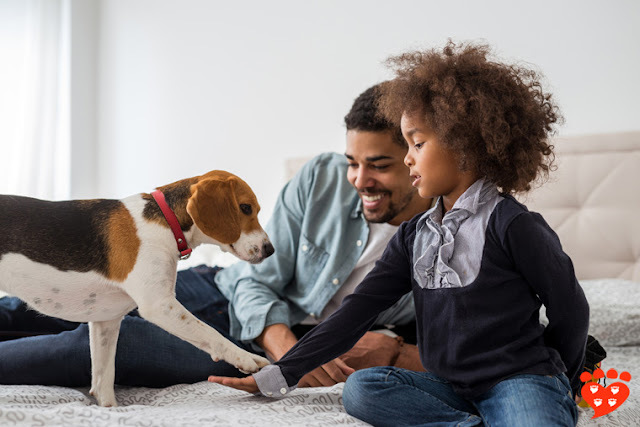 One study not included in this review found it’s better if people see both the mum and dad before purchasing a puppy (Westgarth, Reevell and Barclay 2012). If people had not seen either parent prior to purchase, the adult dog was 3.8 times more likely to have been referred for a behaviour problem. Puppies sold over the internet typically come from CBEs. One warning sign is if the seller agrees to meet you in a convenient location such as a parking lot, rather than letting you go to see the puppy in their home. Incidentally, older advice used to be just to see the mom, but a BBC documentary in the UK found some puppy sellers get round this by borrowing a female dog of the same breed to be a fake mom. More recent advice includes seeing the puppies actually suckling from the mom, so unscrupulous breeders can’t get away with saying mom is resting in the other room. This shows just how difficult it can be for people to know if they are avoiding a puppy from a mill or not. If you’re getting a puppy, check the advice in your area in order to be up-to-date on what to look for, and remember that shelters also sometimes have puppies. It’s possible the exact length of the socialization period varies with breed (Morrow et al 2015), making the puppies early weeks even more important. Whenever you get a puppy, remember to ask “What are you doing to socialize the puppy?” If you don’t get a good answer, keep looking. And then ensure your puppy has lots of lovely, happy experiences with anything they might meet later in life. You might find my posts on how to choose a puppy and why you need to socialize your puppy useful. This paper shows how important it is both to reduce stress for puppies (and their moms), and to ensure good socialization experiences. McMillan’s paper is open access so you can read it in full. If you want to know more about the importance of socialization and the problems of stress during puppy development, I recommend chapter 5 in John Bradshaw’s book Dog Sense (which happens to be the Companion Animal Psychology Book Club choice for this month), and chapter 6 in James Serpell’s edited volume The Domestic Dog: Its Evolution, Behavior and Interactions with People (2nd edition). If you are interested in the effects of stress in early life on people, you might like Bruce Perry's book, The Boy Who Was Raised as a Dog . I have previously covered several of the studies included in McMillan’s review (including this one, and this survey on aggression in dogs). You might also like my posts on why people choose certain dogs and the role of emotions in people's choice of four small dog breeds. 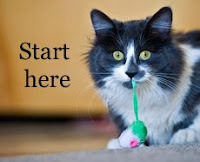 Stay up to date and subscribe to Companion Animal Psychology. Morrow, M., Ottobre, J., Ottobre, A., Neville, P., St-Pierre, N., Dreschel, N., & Pate, J. L. (2015). 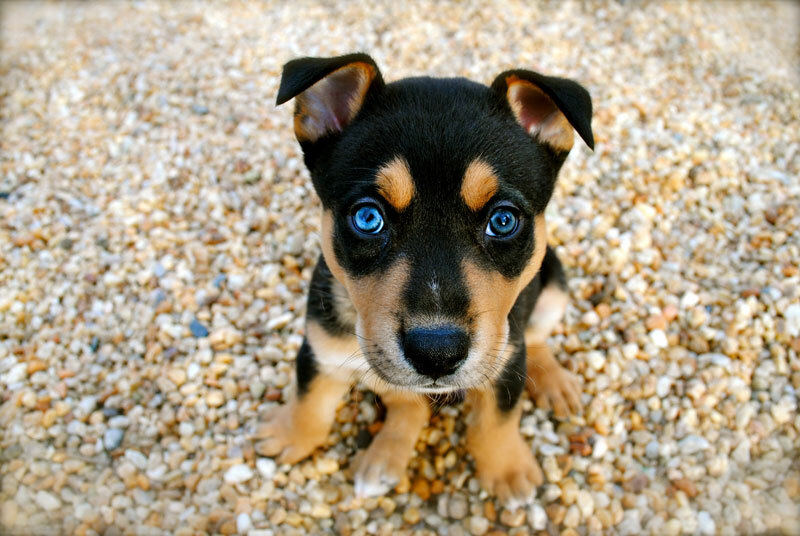 Breed-dependent differences in the onset of fear-related avoidance behavior in puppies. Journal of Veterinary Behavior: Clinical Applications and Research, 10(4), 286-294. Westgarth, C., Reevell, K., & Barclay, R. (2012). Association between prospective owner viewing of the parents of a puppy and later referral for behavioural problems. Veterinary Record-English Edition, 170(20), 517.